In YOUR emergency room, your CSRs and technicians need to have a system for quickly prioritizing the incoming service calls. This allows you to respond to customers and send out your field techs in an order which makes the best sense for your company and more importantly for the client. That’s why I want to share with you a system for prioritizing these kinds of calls and customers to make your job in a busy crunch time like this much easier. There are 8 main counter intuitive questions for your customers, the answers to which will determine how many points total each customer is assigned. This helps you determine whose house you should visit first, second, third and so on. The current condition of the system in need of repair and the effect it has on the life of those using it is a key indicator pointing to the motivation of your client. So, if the client’s life has been put on hold due to not having any power, hot water or air conditioning, the decision making process will move more rapidly since they not only need to restore the mechanical system but their way of life as well. Sure, you might say that if the AC (or any important) system is completely broken, the urgency is incredibly high, but not everyone responds the same. One person’s crisis may be another’s inconvenience. Neutral questions are a more solid commitment since the client actually thought about and made the choice without you giving them the idea. The leading question, where you suggest the outcome for the client is really NO commitment since they are committing to your words and not theirs. History does matter in life, so while you welcome brand new customers and treat them very well, you also show some extra special allegiance to those who have a positive history using your company, and especially those who have taken out service agreements with your company. 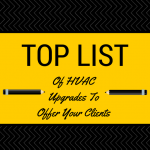 You can start by looking at the service contract history and see if they have a contract with your company. Or has your company ever been up to their home before? Who usually does their service? These answers also help to determine whether your customer is more likely to move forward and get the work done rather than turn this call into a shopping expedition or do-it-yourself project. How many times have you been stopped because the person that was needed to make a decision was not present? Always find out how you will get access to all of the people who are part of making the decision on what should be purchased whether it be by phone, text, email or in person. The manner in which your customer is requesting your service is an important factor in delivering the service that your potential client expects. For instance, if a service tech is booking the call for the client this is a VERY high priority since the credibility of a team member is on the line. If the call is generated by a referral from a current client of yours, it also ups the ante of the request in terms of the commitment you’re receiving and the exclusivity of the implied endorsement by that client. Referrals also elevate the risk since you’d be letting the client who referred you down if the job didn’t get done. The type of advertisement that created the opportunity is also important. Discount coupons or ads that seek to give a lower price usually indicate buyers will shop competitively. Calls where the source comes from a pay per click or the phone book are usually emergency calls, which are usually more urgent. Does the person on the phone with your company have a home warranty? If your company doesn’t work with a home warranty provider, simply let the customer know that they can still work with you but they have to make the claim with their home warranty company. Many customers will ask, “How much is it gonna cost me and when is it gonna get done?” Create several price points with different response times / prioritization for the service call and find out where your customer lands. 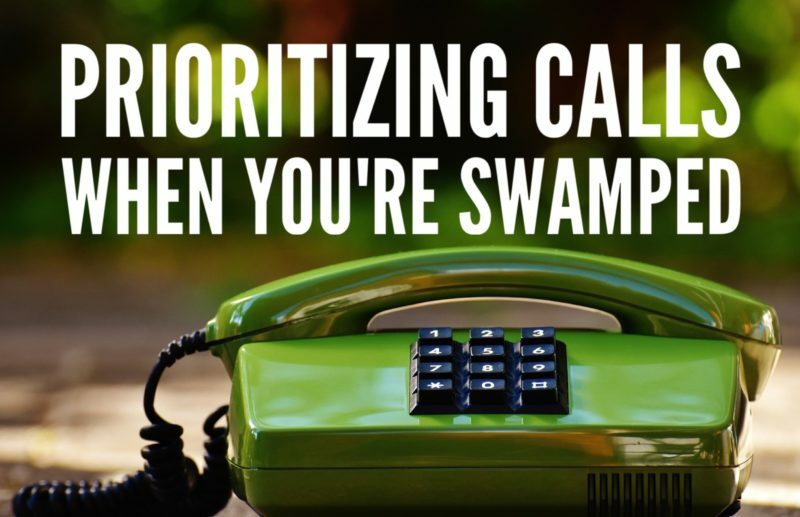 Use the above factors to dial-in to what your best opportunity is when you’re busy. You owe it to your loyal clients, your employees and your vendors to make a profit. Making sure we are executing the highest priority client will do exactly that. We’d like to offer you a free call prioritization scoresheet that will help you and your associates at your residential service company in getting through those high-pressure times when service calls are pouring in and need to be ordered quickly. 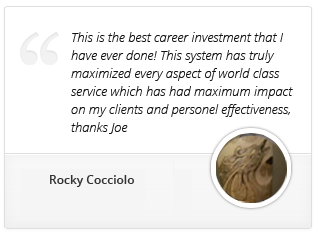 Email me at joe@contractorselling.com to get your FREE prioritization worksheet now.